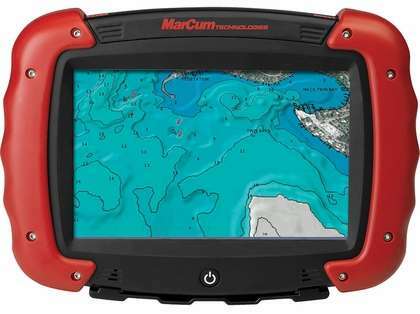 9" Ruggedized Android Touchscreen Tablet w/GPS. 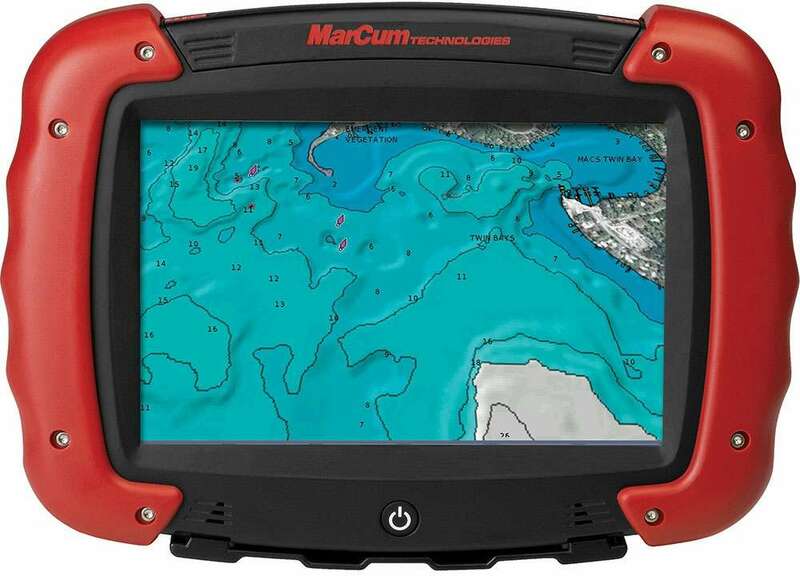 Full GPS capability and Navionics Map Chip compatibility. Expandable to accept both sonar and underwater camera modules.